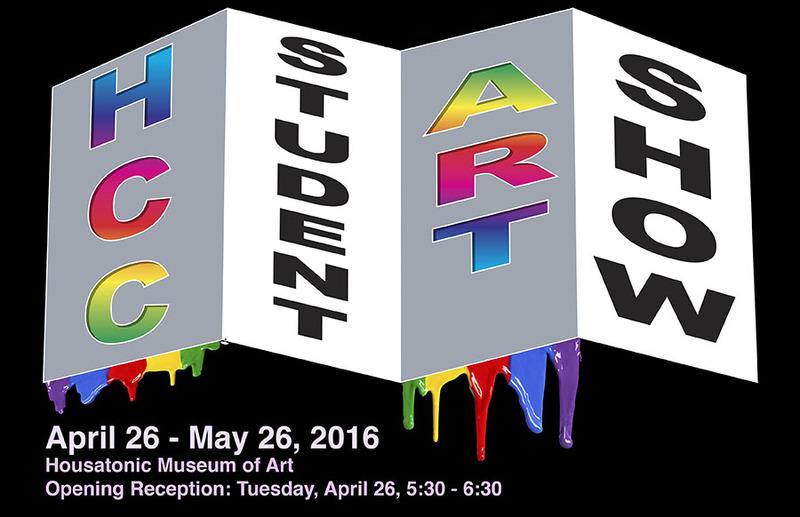 HCC’s art students will shine at the annual Student Art show at the Burt Chernow Galleries in Beacon Hall. The show will run from April 26 through May 26. The opening reception is on Tuesday, April 26 from 5:30 – 6:30 p.m. The public is invited at no charge. Housatonic has Associate Degree programs in Fine Arts, Graphic Design and Graphic Design Multi-Media. Certificate programs are available in Web Design Technology, Graphic Design, Web Design Graphics. Multiple art courses are also offered.